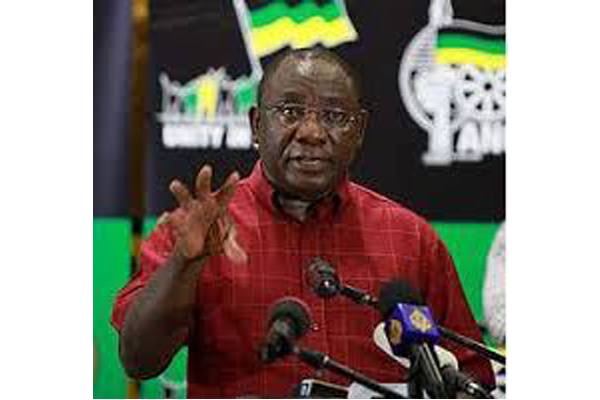 President Cyril Ramaphosa has made the claim that the resistance to land expropriation without compensation is becoming less and less as the government talks with the opponents. “Ramaphosa believes and distributes fake news,” was the reaction of a member of the TAU’s Executive Committee. 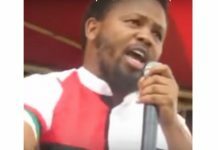 “Maybe he is successful in ‘hoodwinking’ some of his partners with his nice talks, but TLU SA remains relentlessly opposed to expropriation without compensation, because it’s nothing but theft,” was the response from a ‘TAU SA’ UK member.